Browse the solutions to Red Herring Daily Puzzles with its clues below. 17th Jan 2019 solutions are solved based on the hints “Past or Present Verbs”, “Door Verbs” and “Give Permission”. 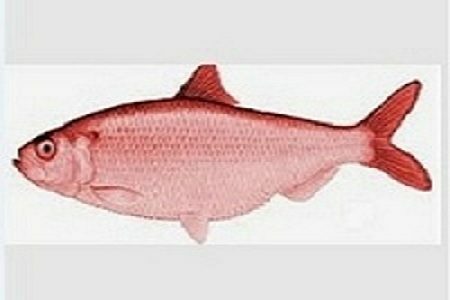 To check more previous solutions of Red Herring Daily Puzzles Click here.